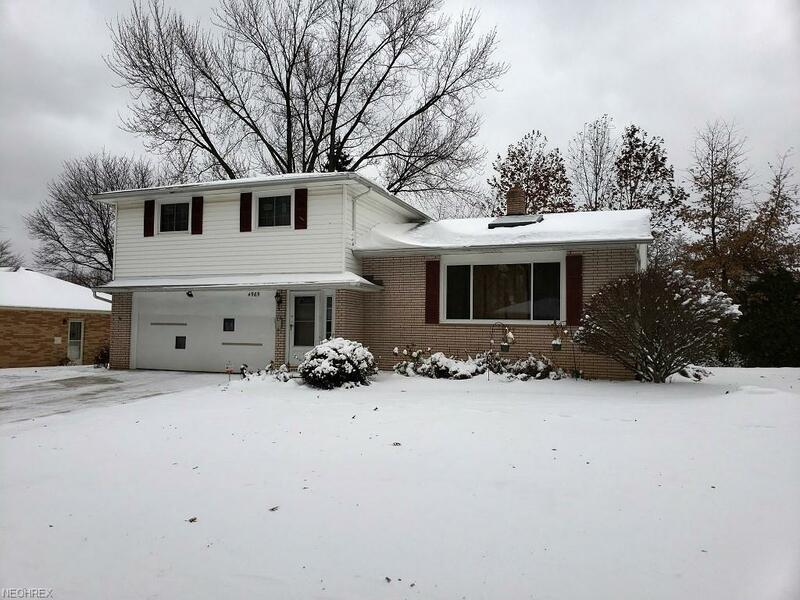 This wonderfully and recently updated light and bright 4 level split in prime location is a home that must be seen. 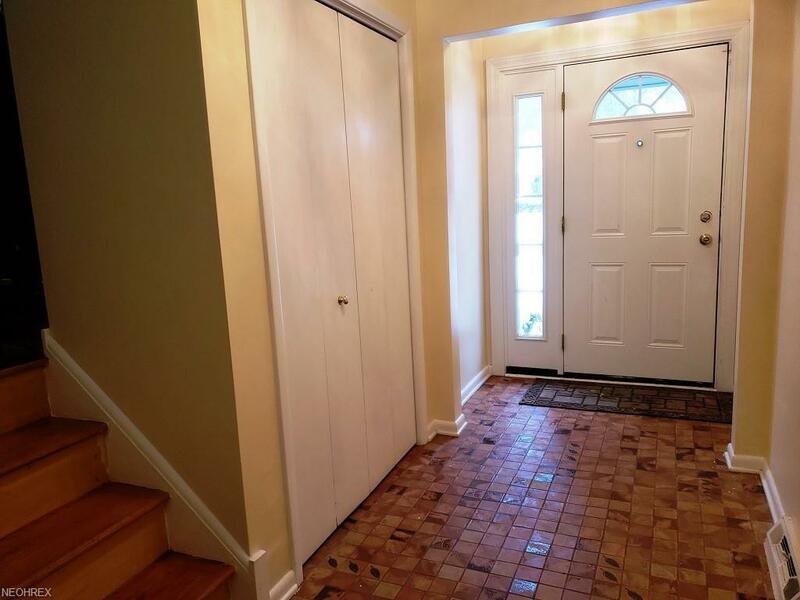 Beginning in the spacious tiled foyer the open and flowing floor plan is evident. It continues to the large living room with beautiful wood floor and new oversized skylight and into the formal dining room with a corner built-in, oversized skylight, and brand new floor. From there the huge fully applianced (most are newer stainless) eat in kitchen with breakfast bar, brand new floor, oversized sky light, and planning area awaits. The comfortable fireplaced family room with adjoining half bath and centrally located wet bar can be accessed from the foyer or the kitchen. A newer concrete patio overlooking the private tree lined yard is accessed from the family room. The upper level boasts 4 nice sized bedrooms including the master bedroom with its own private bath that has been updated with new tiled shower and floor. 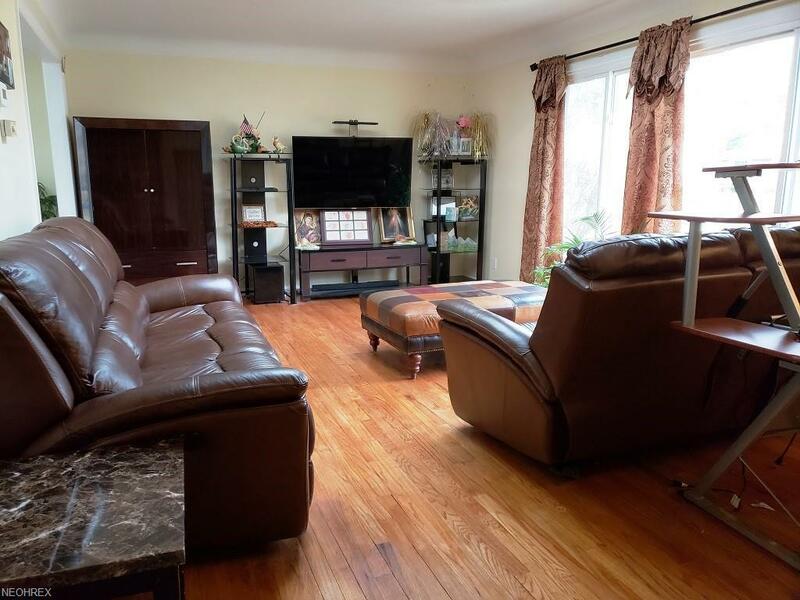 All 4 bedrooms feature gleaming hardwood floors. A full bath with tile floor completes this level. The finished lower level with built ins is perfect for entertaining, a play room or just relaxing. There are numerous recessed lights throughout the home which aid in making this a very bright and cheery home. 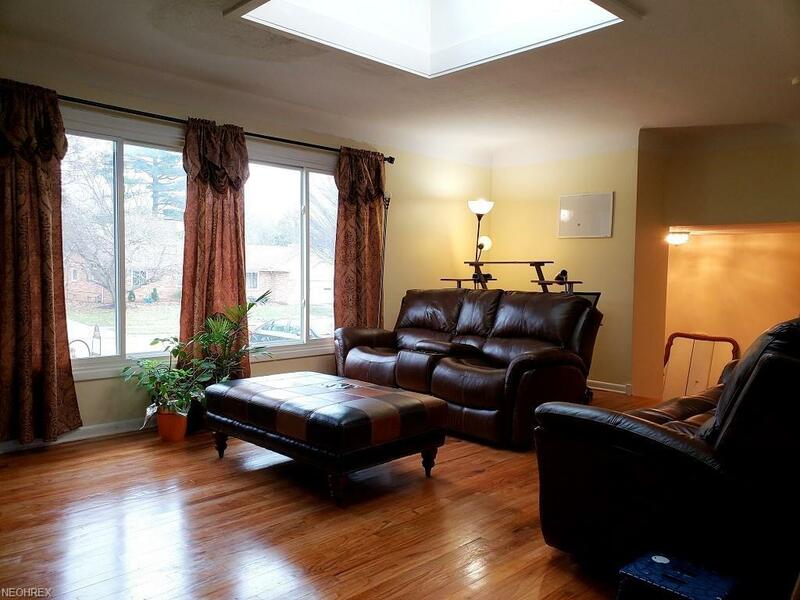 Having a brand new roof and skylights, newer central air and concrete drive and fresh paint are fantastic bonuses. Being close to shopping, entertainment, parks and schools are added perks that help put a bow on this beautiful home. Listing courtesy of Bhhs Kathy Reid. Listing provided courtesy of Bhhs Kathy Reid.